In most DWI cases the critical piece of evidence is a chemical test showing a blood-alcohol concentration of at least 0.08 percent, the legal limit in Texas and every other state. Such evidence is especially crucial when the charge is intoxication manslaughter; that is, when a person who is intoxicated allegedly “causes the death of another by accident or mistake,” as defined by Section 49.08 of the Texas Penal Code. Police are quick to demand blood tests following a deadly accident. But there are certain constitutional guidelines that must be followed, even when a death has occurred. The Fourth Amendment to the U.S. Constitution typically requires the police to obtain a warrant before conducting any “searches and seizures” against a person who does not freely give consent. This includes blood samples. In other words, the police cannot “seize” a sample of your blood and “search” (test) it unless a judge agrees that probable cause exists to suspect you have committed DWI, or as the case may be, intoxication manslaughter. The defendant expressly instructed hospital staff not to test his blood. He then decided to leave the hospital on his own accord. Shortly thereafter, a law enforcement officer arrived to investigate the circumstances of the accident, which resulted in the death of another person. The officer told the hospital to retain the blood sample. The next day, the hospital received a subpoena for the blood, which was then tested by a Texas Department of Public Safety crime laboratory. At the defendant’s trial, he moved to suppress (exclude) the results of the state’s blood tests from evidence, arguing it was the product of an unconstitutional search and seizure. The judge agreed. The prosecution appealed, but the Texas 13th District Court of Appeals upheld the lower court’s ruling. 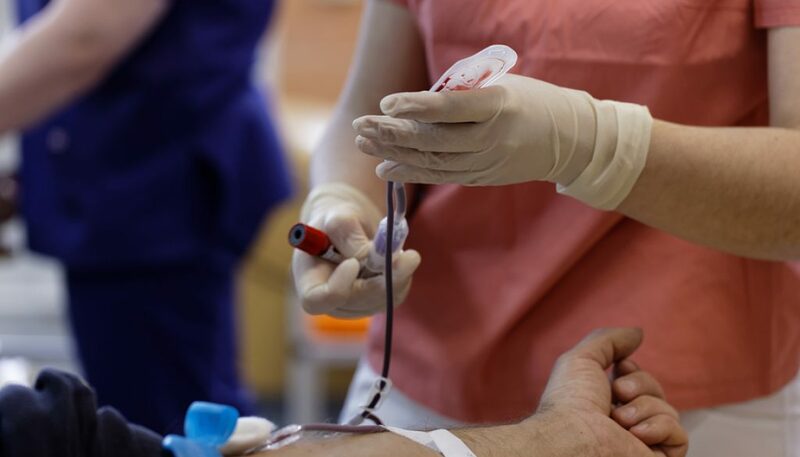 The appeals court noted that the defendant “had a legitimate expectation of privacy” when he gave a blood sample to the hospital for medical purposes. There were no “exigent circumstances” that justified the police seizing that blood sample, without a warrant, and performing its own tests on them. Indeed, the prosecution never argued it had a justification to conduct a warrantless search. Instead, the state pointed to a 2016 decision by the Texas Court of Criminal Appeals that held the police could subpoena a defendant’s medical records, which included the results of a blood test, without first getting a warrant. But in this case, the 13th District said the critical difference in that case was that the hospital performed the blood test. Here, the police seized the defendant’s blood and conducted its own warrantless “search.” The court said that was not permissible. Were you Charged With a DWI in Texas? A DWI charge does not strip you of your basic constitutional rights. A qualified Houston DWI defense attorney will make sure that police and prosecutors play by the rules. Contact the Law Offices of Tad Nelson & Associates today if you require legal help today. To reach our law office to speak with our legal team, call us at 713-802-1631.